This article was last updated Feb 10, 2015, but some terms and conditions may have changed or are no longer available. For the most accurate and up to date information please consult the terms and conditions found on the issuer website. Last year, consumers spent over $19 Billion on Valentine’s day. Between all those flowers and chocolates there’s an opportunity to earn a hefty amount of points, miles, or cash back by using the right rewards credit card. With credit cards that offer bonus points for dining, groceries, and entertainment, there is no reason not to maximize your rewards earning while you express your affection this Valentine’s Day. 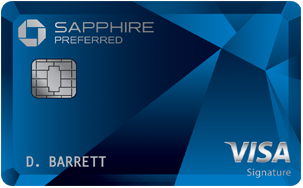 Chase Sapphire Preferred® Card: This credit card earns 2X points on travel and dining at restaurants & 1 point per dollar spent on all other purchases worldwide. The reason this card tops our list is because the points you earn while dining with your sweetheart are incredibly valuable when it comes to booking travel. Instead of being tied to one airline or hotel, the Chase Sapphire Preferred® Card allows you to transfer your point to a number of travel partners to help ensure that you get the best value for your points. New cardholders can earn 60,000 bonus points after you spend $4,000 on purchases in the first 3 months from account opening. So you could treat your special someone out to a nice dinner, and then use the rewards points to provide discounts for a romantic weekend getaway. 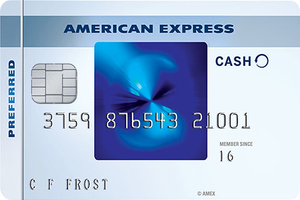 Blue Cash Preferred® Card from American Express: While a romantic dinner is always a great idea for Valentine’s Day, going the extra mile with a home cooked meal could really make an impression with your significant other. If you decide to woo your partner with your culinary skills the Valentine’s Day, the Blue Cash Preferred® Card from American Express can help you get the best rewards on your grocery shopping. 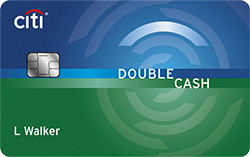 This card offers an unbeatable 6% cash back at U.S. supermarkets (on up to $6,000 per year in purchases, then 1%). 3% cash back at U.S. gas stations, 1% cash back on other purchases. You can also earn a $200 statement credit after you spend $1,000 in purchases on your new card within the first 3 months. This could also be the best way to earn the most rewards on buying flowers or chocolates if your neighborhood supermarket has those on hand! 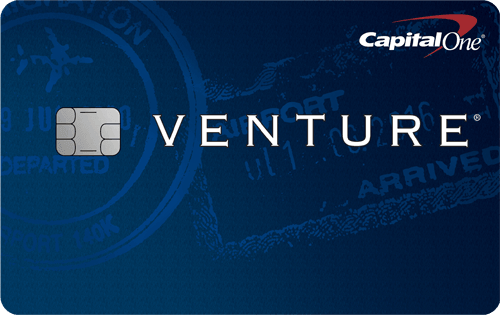 Capital One® Venture® Rewards Credit Card: If you simply want to earn a flat rewards rate on all of your Valentine’s Day purchases without having to worry about any special bonus categories, then the Capital One® Venture® Rewards Credit Card might be the perfect fit for you. This travel rewards card earns cardholders 2 miles per dollar on every purchase, every day, and it also comes with a one-time bonus of 50,000 miles once you spend $3,000 on purchases within 3 months from account opening, equal to $500 in travel. The Miles won't expire for the life of the account and there’s no limit to the amount of miles that can be earned. With the average consumer spending about $116 on Valentine’s Day, using the right rewards card should definitely help you by either redeeming past rewards for this weekend, earning cash back on your purchases, or by redeeming rewards down the road for your Valentine’s Day purchases. If you and your significant other are following a tight budget this year, check out our list of ideas to splurge on your Valentine while sticking to your budget. There’s no rule that you have to spend a ton of money to show your love. You can still spread the love without breaking the bank.